Edinburgh, Scotland, UK; 17 August, 2018. 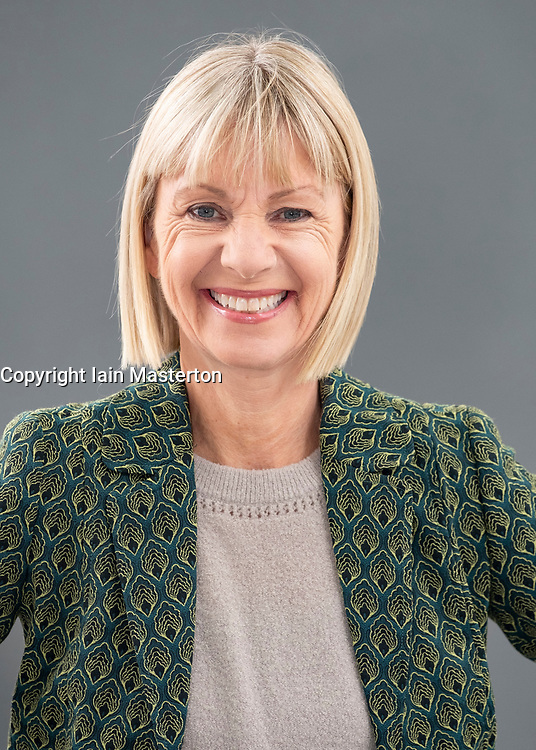 Pictured; Author Kate Mosse. Her book "The Burning Chambers" is the first volume of an epic new series. Ranging across 300 years, from the 16th century to 19th century Southern Africa it contains hidden secrets, dangerous missions, love, betrayal and battle lines drawn in blood.